Flamed Friday, big 'burb edition. 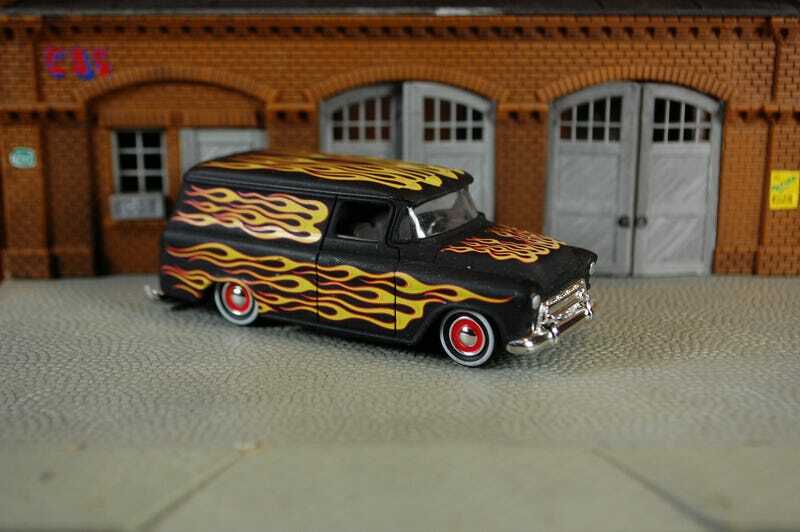 From the old Jada Road Rats series, I present this Suburban, with a lot of square footage for a classic flame job. The tailgate is the only panel not flamed, and that got some nice pinstriping.